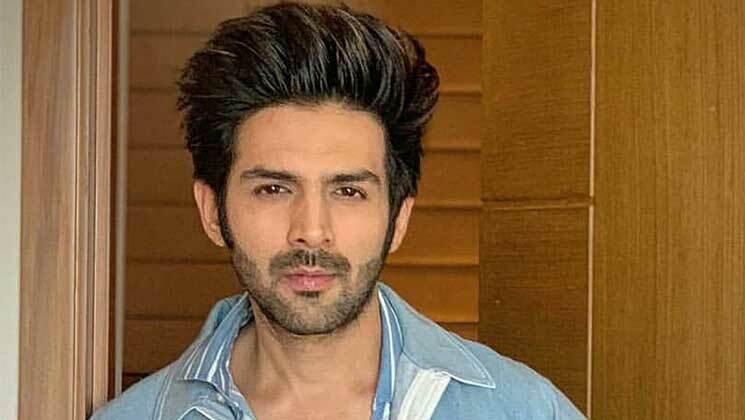 Kartik Aaryan is on a high ever since his recent release ‘Luka Chuppi’ co-starring Kriti Sanon went on to make big money at the box-office. The ‘Pyaar Ka Punchnama‘ star is not only being flooded with some lucrative offers in Bollywood, but he is also being flooded with marriage proposals. On the work front, Kartik Aaryan has a romantic drama with Sara Ali Khan that is being directed by Imtiaz Ali. Pictures and videos of their shoot is breaking the internet. He also has a ‘Pati Patni Aur Woh’ remake that also features Ananya Panday and Bhumi Pednekar.